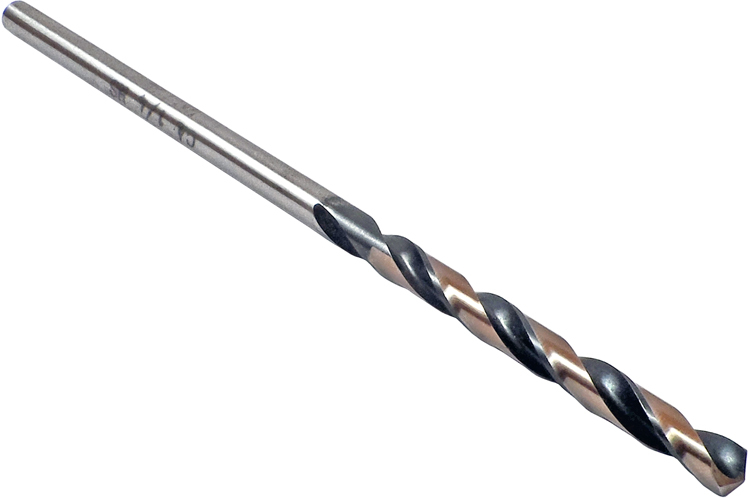 6'' high speed steel aircraft extension drill, 135° split point. 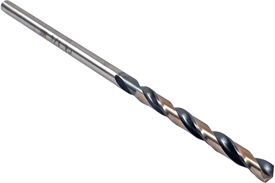 Manufactured to Aerospace Standard 907, aircraft extension drills are ideal for drilling aluminum and mild steel where extra length for reach is required. The 135° split point is self-centering and reduces thrust.